NBCWashington ran a wonderful story on the return of a Class of 1951 ring to its owner, after it was lost in a restaurant nearly 25 years ago. 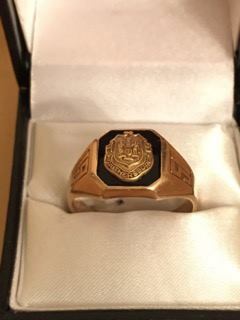 GHSEF was pleased to play a part in returning the ring to its owner. You can view the story HERE!